continuous monitoring in ovens or similar. This stainless steel, reduced tip penetration probe is moisture-resistant and ideal for continuous monitoring in ovens or similar. Supplied with a 1.2 metre stainless steel braided lead. Probe temperature range -50 to 300 °C. 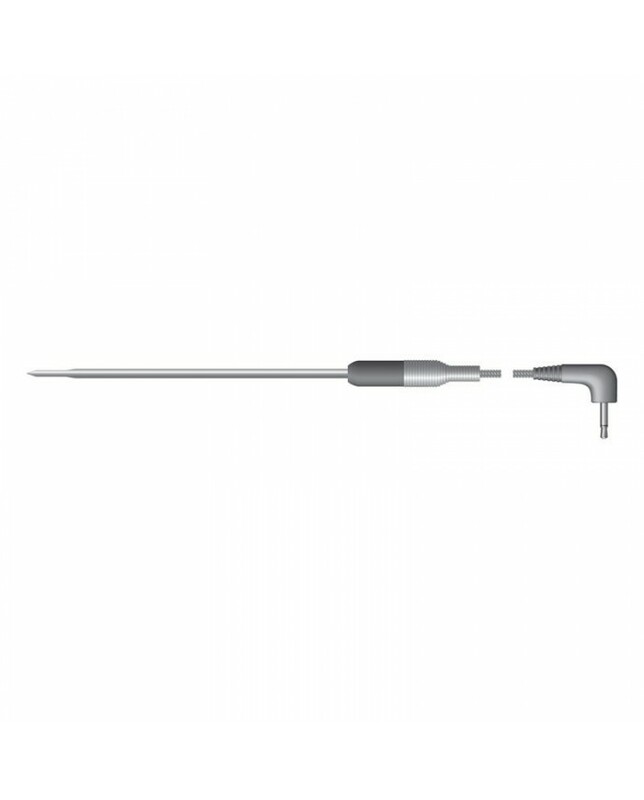 Specially designed to fit the DOT or ChefAlarm thermometers it is available in 2 probe lengths, 114mm and 305mm. 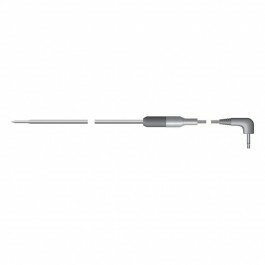 Probe dimensions:- 810-078 - Ø3.5 x 114mm, 810-075 - Ø3.5 x 305 mm. Please select the option you wish from the drop-down.